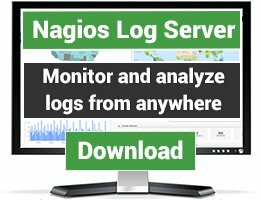 There was a request to create this patch for Nagios v2.0 as well as for 1.2. However, this patch will work for version 2.0rc1 and 2.0rc2, and now for 2.4 as well. 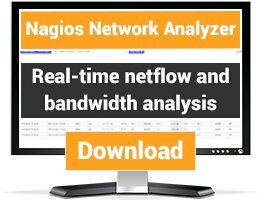 However, I am not quite sure if this patch is useful for other nagios-installations. Because of our company policy I am not allowed to use a non-stable version. 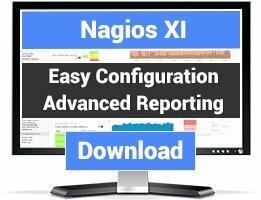 Therefor I am not running Nagios 2.0 in production yet.